As part of Astracast’s ongoing plans, Lisa Vallance has been appointed to the position of Regional Development Manager for Yorkshire and the North East. Lisa has over 16 years of experience in the industry including trade merchant, specification and retail roles. 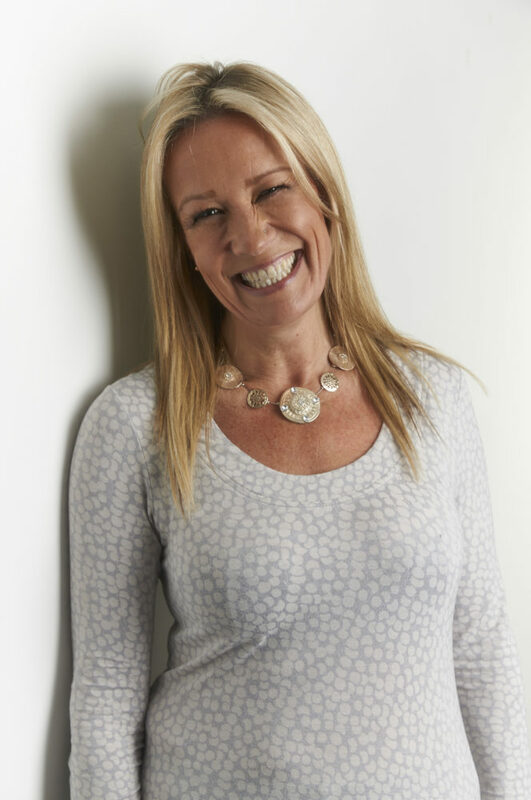 She has worked with many of the big names in the market including Kohler, Mira, Twyford Bathrooms and Jacuzzi UK. In her new role, Lisa will be tasked with increasing sales on the full range of sinks, kitchen taps and accessories in the North East area. Rob Hassell, Astracast’s Business Development Director comments, “We’re very pleased to welcome Lisa to the team. Her years of experience in the market are sure to be an asset to the company and help us drive our plans forward”.